Or at least, so says its closest competitor. 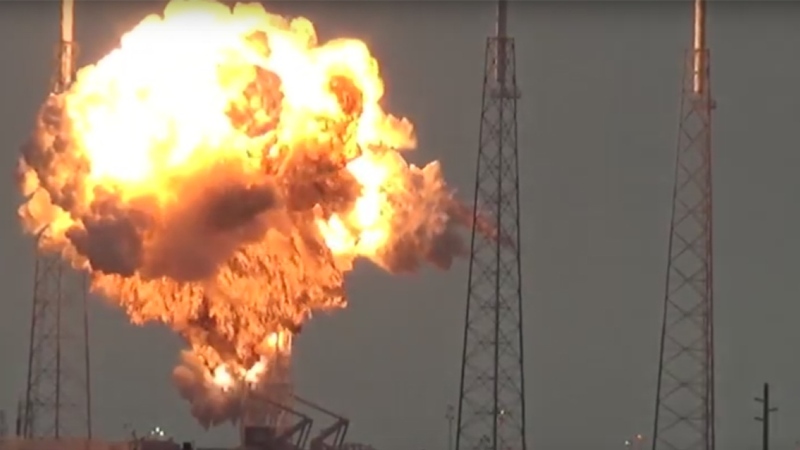 Earlier this month, one of SpaceX’s Falcon 9 booster rockets exploded before take off. As a result, SpaceX might have to wait until September next year to attempt another launch. At least, so says rival space venture company United Launch Alliance (ULA) CEO Tory Bruno. “It typically takes nine to 12 months for people to return to flight. That’s what the history is,” Bruno told Reuters. SpaceX has not commented on Bruno’s statements, which may very well be a publicity spiel for ULA. Incidentally, Bruno’s ULA, which is a joint venture run by Lockheed Martin and Boeing—both industry giants—is on its 111th successful launch today. SpaceX will likely be releasing more statements in the coming days, and this story will update as new developments come forth. In any case, such set backs are expected. Rocket science isn’t easy.